7 am race morning as the sun begins to rise ... right into your eyes. Now you're starting to panic, you can't see anything and you're worried all your race and training preparations are about to go down the drain. Fear no longer. 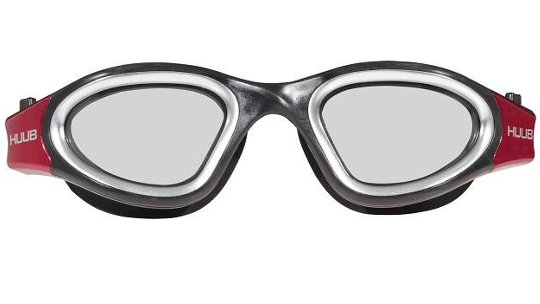 HUUB has designed their first photochromatic goggle that takes just 160 seconds to adapt to lighter or darker conditions. 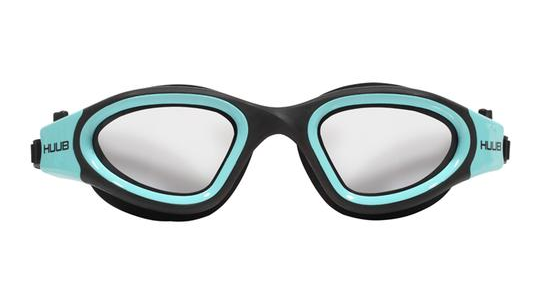 Suitable for both indoor, pool and outdoor open water swimming the design of the goggle enhances wider vision for better race-day visibility. 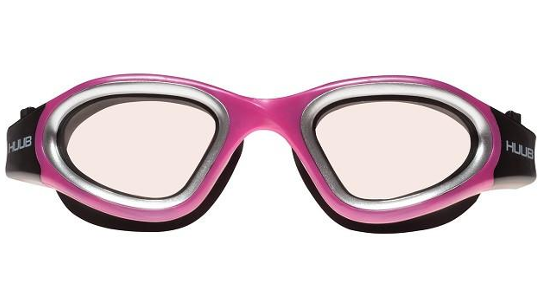 Finished in a hardshell carry case that prevents your goggles from getting damaged, the Aphotic range is the range to go to match your race day preparations. 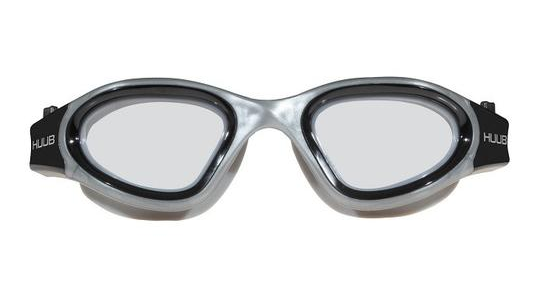 The “Aphotic” swim goggle is the first step from HUUB to “goggle perfection”, suitable for use indoors and outdoors and in any light condition.